Focused on Story: Hobby Hoedown Continues Into the Fall and Best of Summer Kid Lit Giveaway Hop Is On Now! 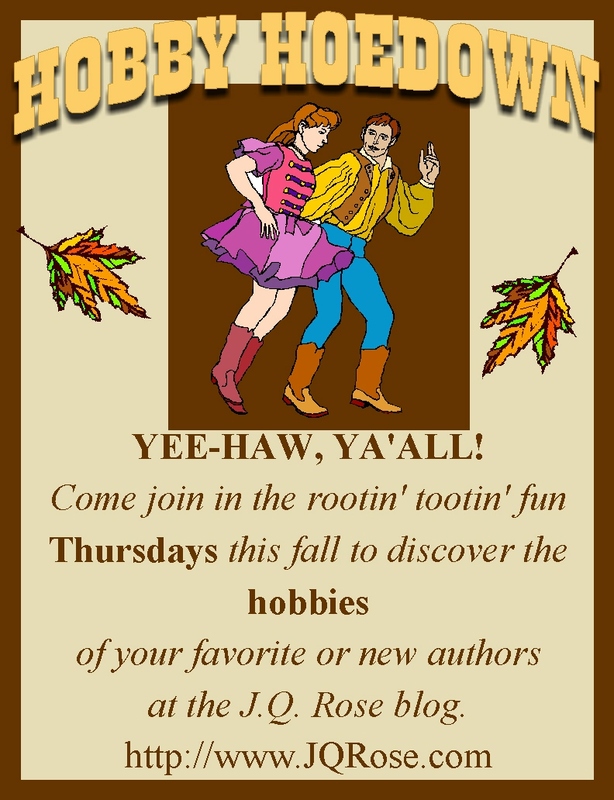 Hobby Hoedown Continues Into the Fall and Best of Summer Kid Lit Giveaway Hop Is On Now! I can hear ya'all shoutin' Yippeeeeeeee because the Hobby Hoedown is continuing through November. We've had such interesting hobbies and fun with authors, I hated to see it end. So, why not invite more authors to share their hobbies and tell us about their books? If you would like to be a guest and share your hobby this fall, please email me at jqrose02 at gmail dot com so I can schedule you. All genres, except erotica, are welcome! Next Thursday, September 12, come back for Heather Brainerd's entertaining post on Disney Parks. Yep, she can't get enough of the Disney madness. The Best of Summer Kid Lit Giveaway Hop continues at the Girls Succeed blog through September 6. Jump over there and sign up to win a copy of the non fiction book for girls, Girls Succeed, then hop around the over 60 blogs to win books and prizes for kids and meet the authors! I always wanted to take my kids to Disney. Never could. Now we're hoping we can take the grandchildren. I'll be back to hear about Heather's post on parks. That'll be fun.